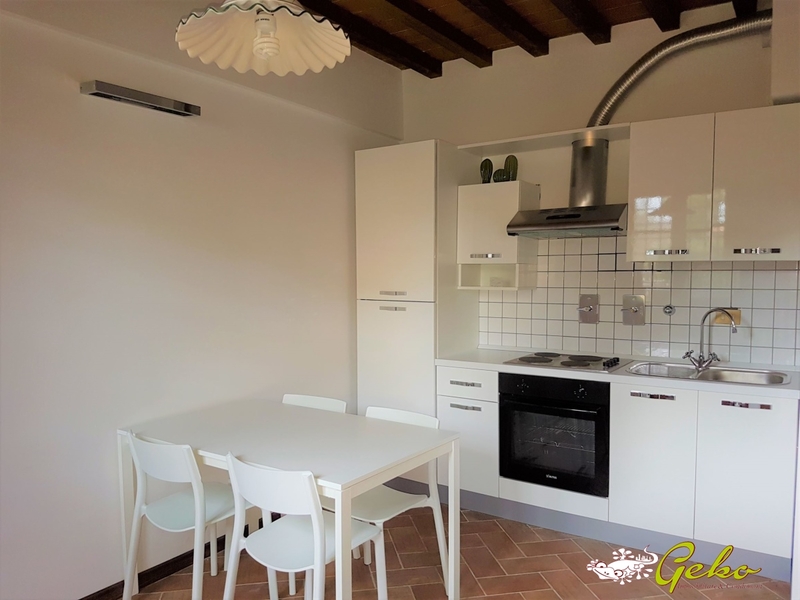 For sale furnished apartment, positioned in a rural hamlet in countryside, few minutes from all the amenities and tourist centres of Tuscany such as San Gimignano, Certaldo, Montaione and Gambassi Terme. 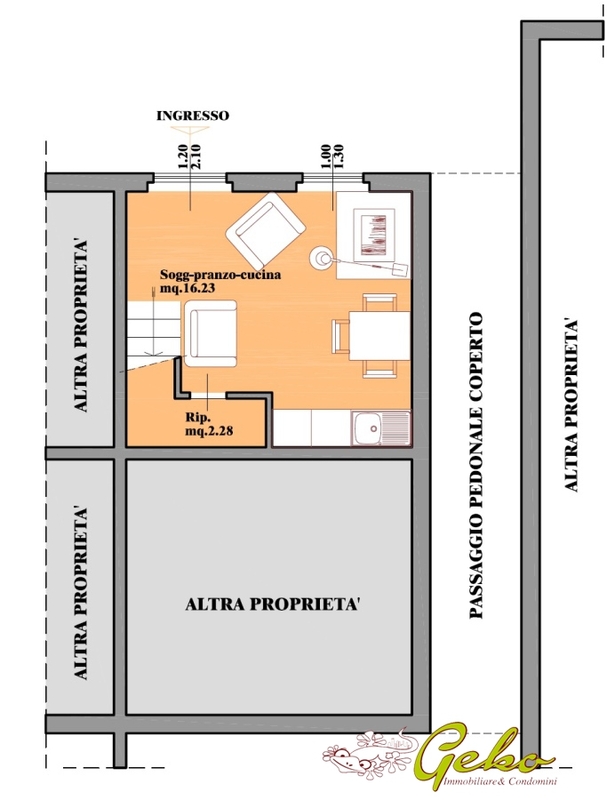 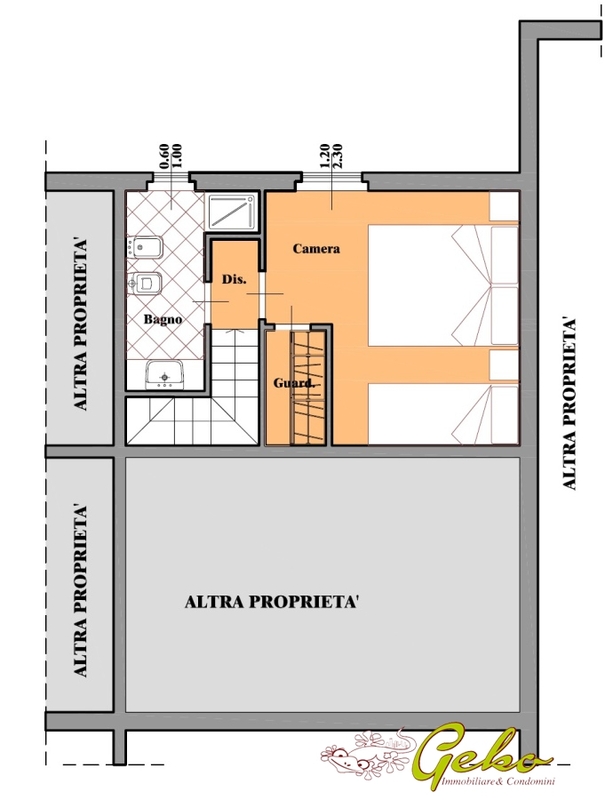 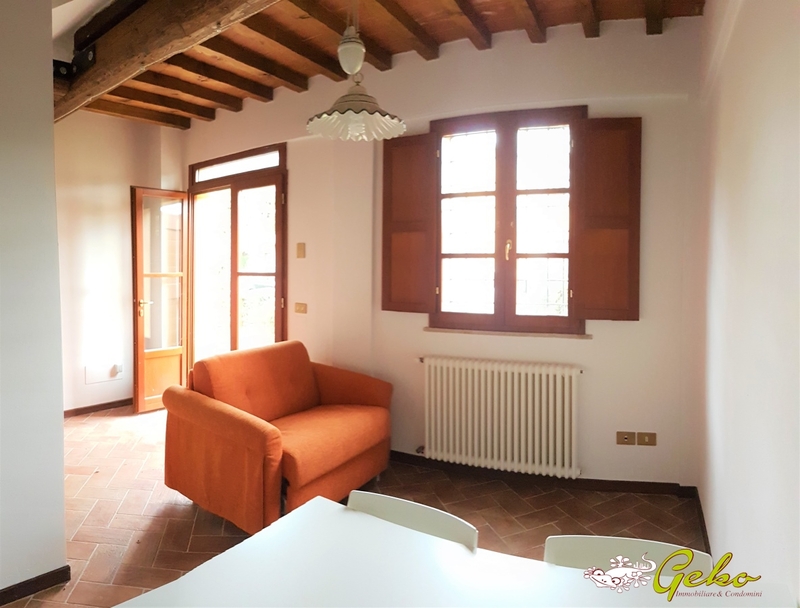 The apartment has a private entrance from the garden in the living area with kitchen and utility room, first floor the spacious and bright double bedroom, bathroom with shower and walkin wardrobe , at the entrance of the village also has a private parking space . 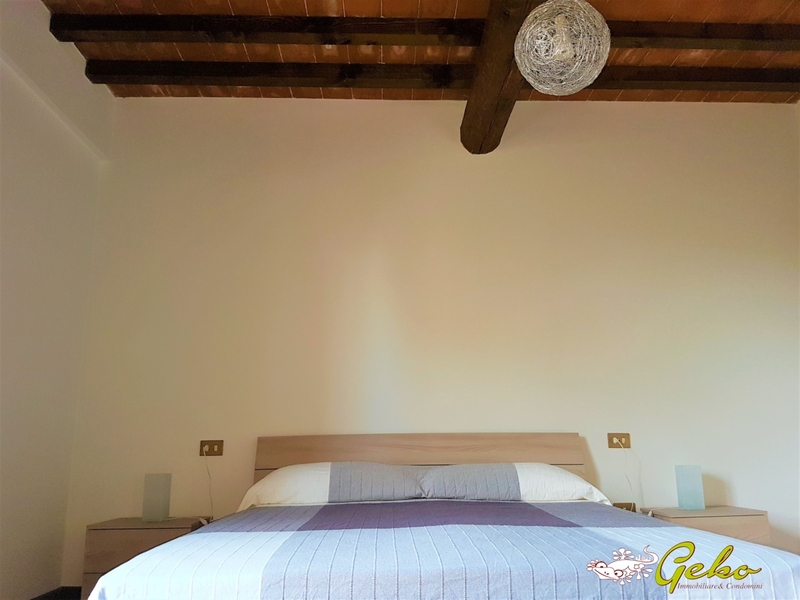 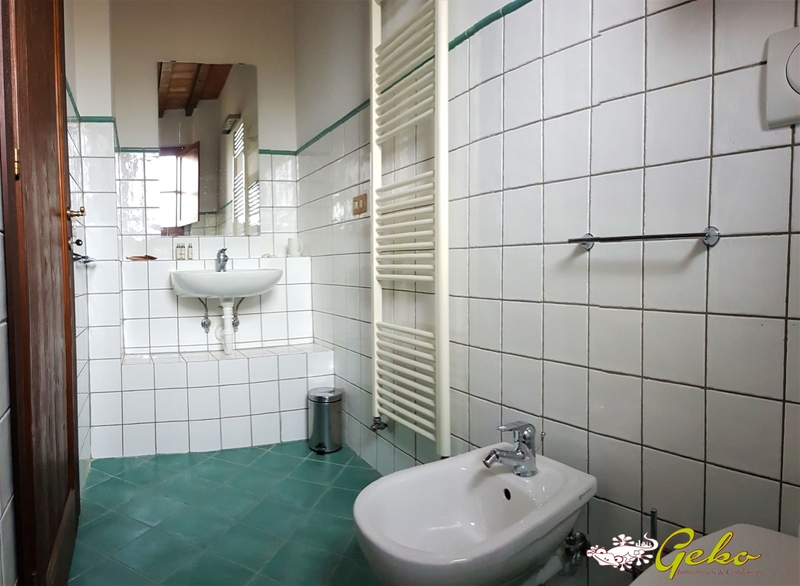 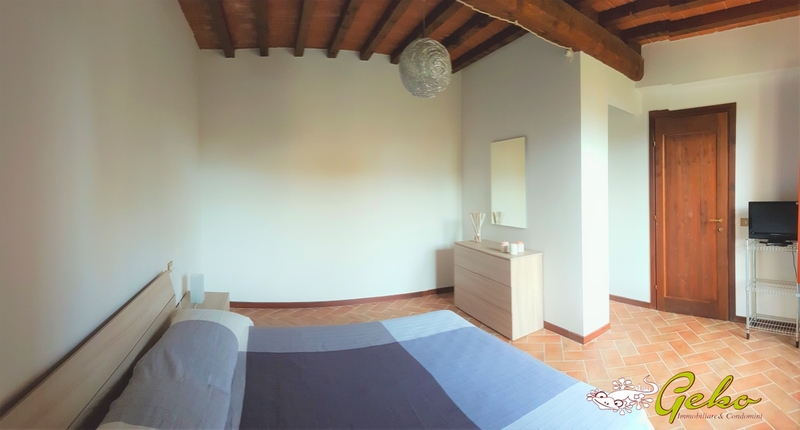 The flat is in perfect condition and renovated according Tuscan tradition, with beams and good finishes, offers the swimming pool , in commun, equipped with beach umbrellas and sun beds, ideal to enjoy the peace and beauty of the place . 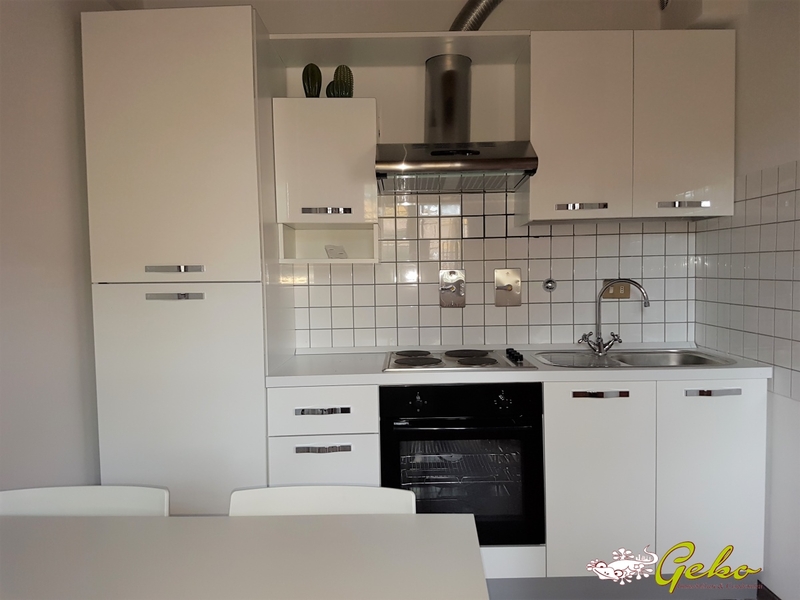 The sale includes a new kitchen and the remaining modern and functional furnishings.